No one should be left behind in the development process and it is the time for the silenced to speak up. 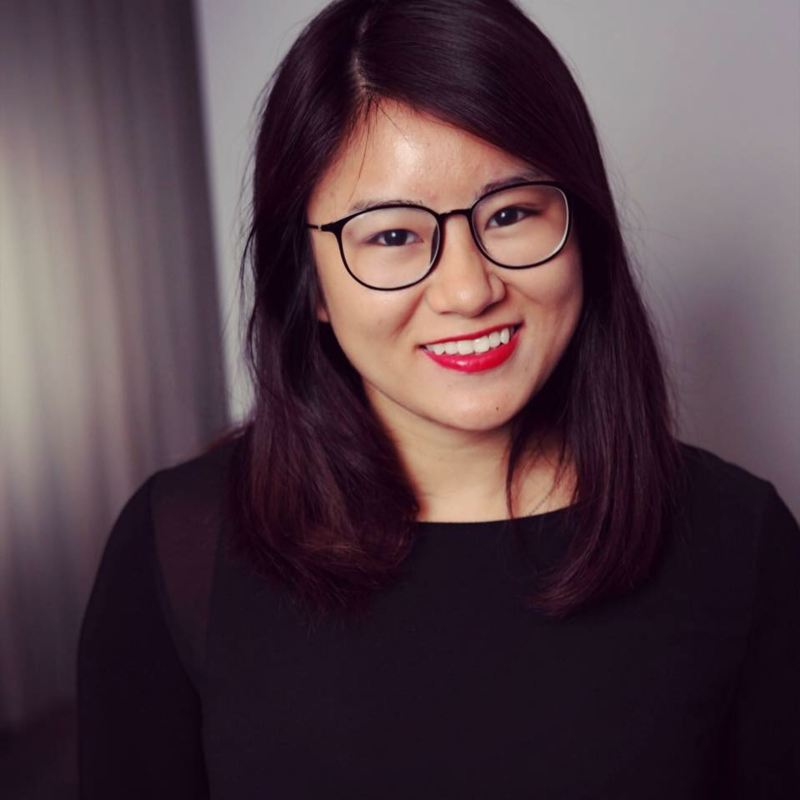 This week, we caught up with Trang Le, a Women Deliver Youth Leader, a PhD student at the University of South Australia, and a researcher on girls’ health in Vietnam. Through her research, Trang raises awareness of challenges girls in Vietnam face when accessing some of the most basic and critical health services. Trang is passionate about letting young girls speak for themselves and be empowered to raise their voice, share their experiences, and ultimately make change in their country. In 2017, she published the first-ever photo book on Vietnamese ethnic girls to showcase their challenges when accessing critical health services like pregnancy checkups. 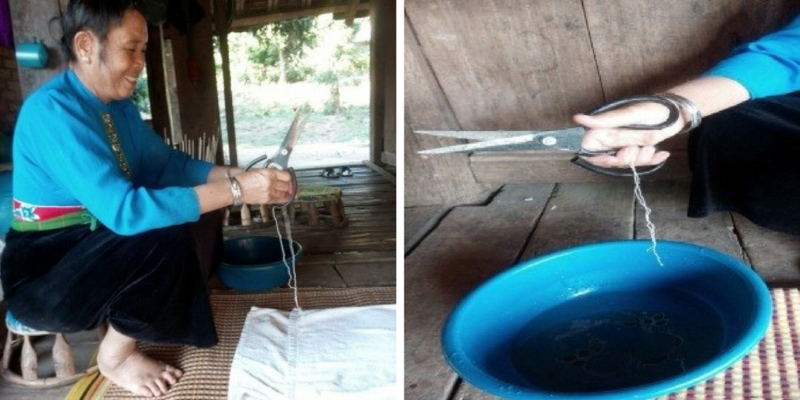 Check out our Q&A with Trang below to learn more about her incredible work. Why is it important to you to highlight the stories of Vietnamese girls, especially girls who belong to ethnic minority groups? I was a social work educator at a university in Hanoi where many ethnic minority girls originally came to pursue their education. We often talked to each other about life challenges and their experiences when they lived at their villages. For example, I met a young girl who tried to escape child marriage at the age of 15. I also met a girl who did not know that condoms exist and thought that taking a bath in the same stream as boys will lead to pregnancy. These stories made me think a lot about the challenges that ethnic minority girls face in Vietnam. I was sad and angry at the same time when listening to the stories the girls told me. They often live in remote and mountainous areas, which limits their access to basic infrastructure and healthcare. Young ethnic minority girls tend to get married early and have children at a very young age. They also have limited access to information about birth control; and when giving birth, due to a combination of long distances to health clinics and cultural traditions, they tend to deliver at home without the help of nurses or doctors. Ethnic minority girls are considered a “hard-to-reach” group and their stories are not often told. I realized that other people should listen to these stories. These stories should reach researchers and people who have the power to make change. This thought motivated me to carry out this project to empower and encourage young ethnic minority girls to raise their voices and share the health challenges facing them and their communities. No one should be left behind in the development process and it is the time for the silenced to speak up. Why are photos an important part of this project? The inspiration for using “photovoice” was based on the idea that a picture is worth a thousand words. Through pictures, girls can express their thoughts and reflect what is happening in their communities – these girls now have a voice and a tool to help them speak. In this project, 25 young ethnic minority girls were given critical health information, as well as photovoice and digital story-telling techniques. After the training course, they were provided with the cameras to come back their villages to take photos and collect stories. All of the materials were compiled into an e-book containing 120 stories showcasing ethnic minorities’ health challenges. So far, this is the very first e-book of its kind in Vietnam. What makes it special is that the authors and main contributors of the book are 25 young ethnic minority girls themselves. Could you share with us some stories you have collected through this project? My grandmother used to be a well-known mid-wife in my village. She helped my mother deliver me as well. She is over 60 years old this year, but sometimes people still asked for her help at midnight because they couldn’t go to the health clinic. I have never observed a childbirth. One time, out of curiosity, I asked my grandmother to show me the equipment she used for the deliveries. They were one pair of scissors and one string. When my grandmother arrived at a family, she put these things into a pot of herbal medicine, boiled them and then took them out. When they had cooled down, she used them to cut and tie the umbilical cord of the baby. What are you hoping to come out of this project? I hope that through this project, people in Vietnam will acknowledge the health challenges facing ethnic minorities, which may result in the policy changes to address these challenges. This may be the long term goal. However, the thing that makes me most proud is the change among the 25 ethnic minority girls who participated in this project; from the very beginning, they were shy and not comfortable to talk about their own health. During the project, they proved themselves as brave and enthusiastic young people who dare to raise their voice to make changes. I believe that even when the project ends, they will keep fighting and being the change agents in their community. Trang Le’s project collected 120 stories and photos. Read them here. Kelsey Carroll works on the Universal Access Project at the United Nations Foundation and has an ardent interest in promoting gender equality and ethical development. In 2012, she lived in Vietnam where she worked on an anti-human trafficking project. She holds a B.A. in Women’s Studies from William Smith College and when she’s not at work you can find her singing for D.C. a cappella group Capital Blend.